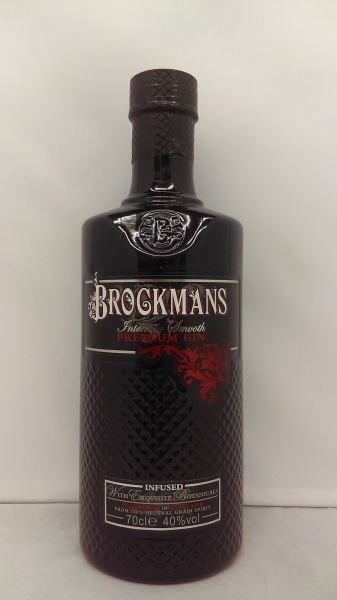 Delicious gin from Brockmans. This is made with Bulgarian coriander, blueberries and blackberries as well as bittersweet Valencia orange peels. The result is well balanced and full of flavor.